Well, but I listened to one! Lately, I’ve often been sleep-deprived and without any energy to open up a book on the train, so I’ve been listening to the audio version of a book that I’ve read before. No matter how tired you may be, you can at least listen with your eyes closed. 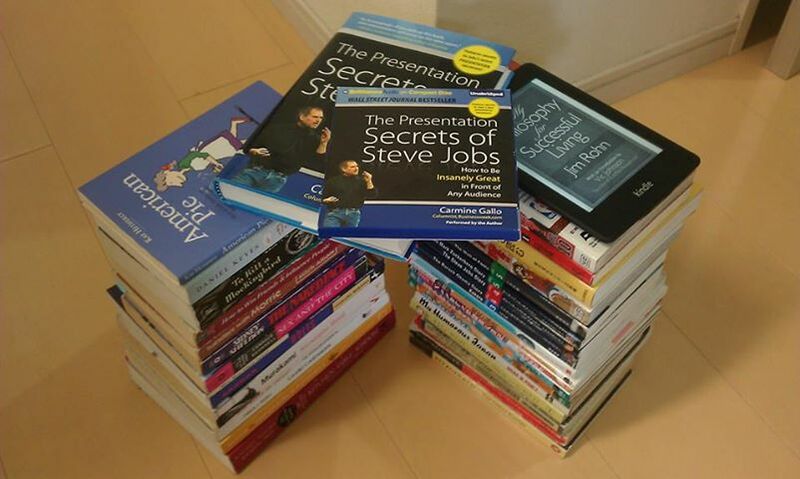 I read “The Presentation Secrets of Steve Jobs” in May for my 18th book of the year. If you have read the book once, it’s relatively easy to listen to and understand its audio book. While listening, you will often find yourself thinking about something else, but it’s still better than nothing. 14 more books to go before I reach my goal of 50, with 11 weeks left this year.